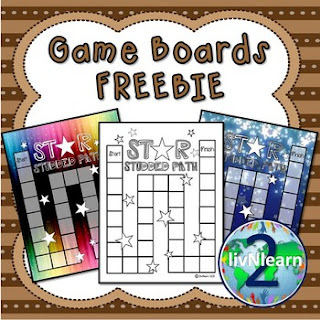 Enjoy this set of star-themed game boards! Pair with vocabulary cards or other content of your choice! Brought to you by 2livNlearn!